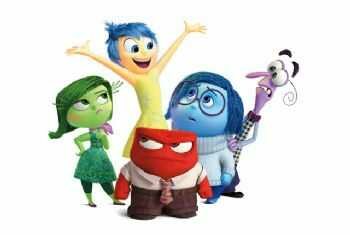 In the Pixar movie Inside Out, the premise is that each person's brain has several characters inside, who act out individual emotions. The movie captures the “inner drama” of the average person. After all, sometimes it feels like we have different “characters” in our head. In fact, sometimes it feels like being ourselves is a team effort. Who’s on your inner team? Usually, your unhelpful team members aren’t bad per se. They often mean well, and are just trying to help. Your inner team can work for or against you. We’re not suggesting you spend all day having weird conversations with the imaginary people in your head. But we are suggesting that not all thoughts and ideas are equally valid or helpful. By imagining our “inner team”, and keeping the team members that serve us best, we can make sure we stay on track and motivated, and don’t get distracted by unhelpful characters.